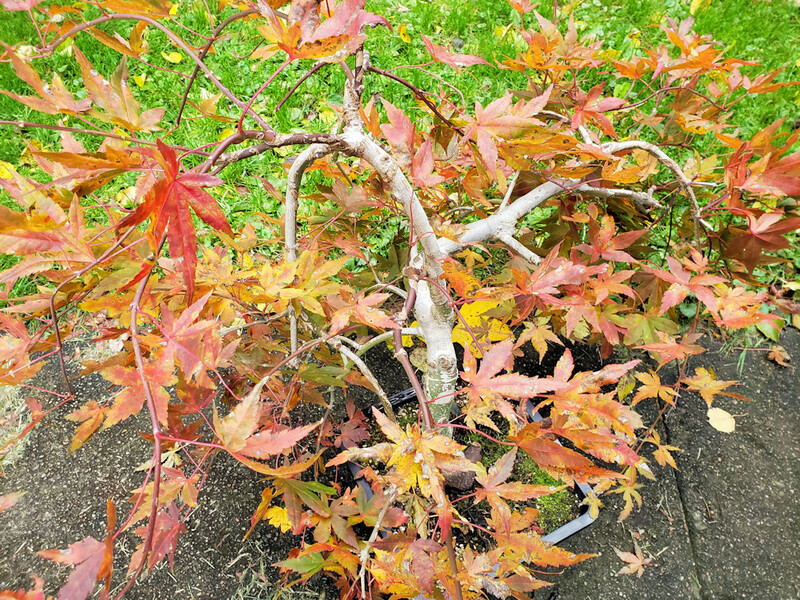 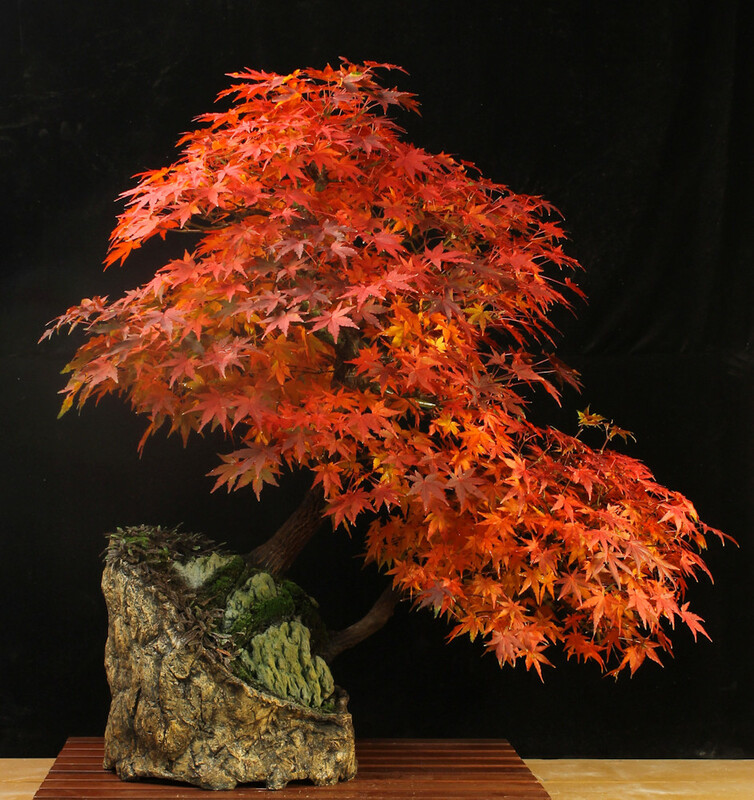 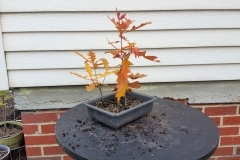 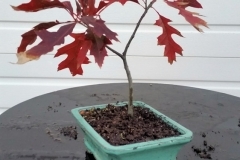 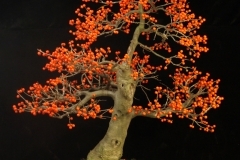 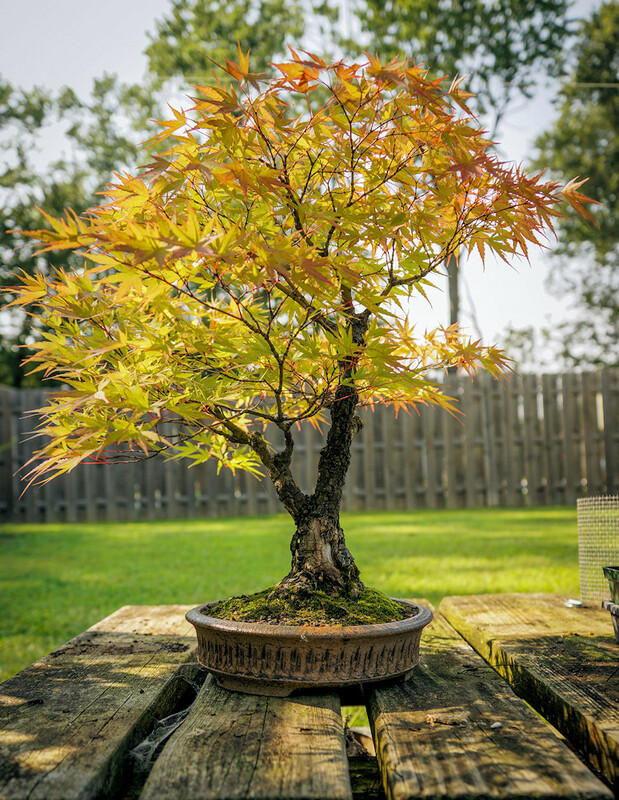 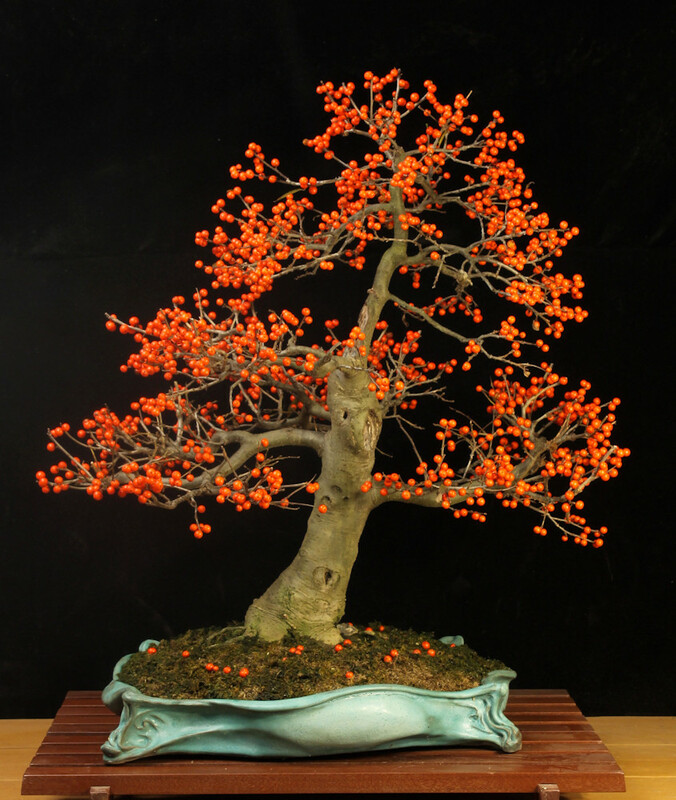 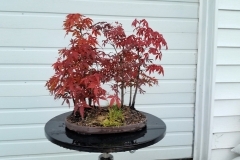 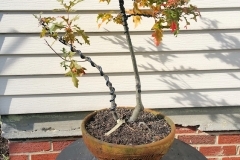 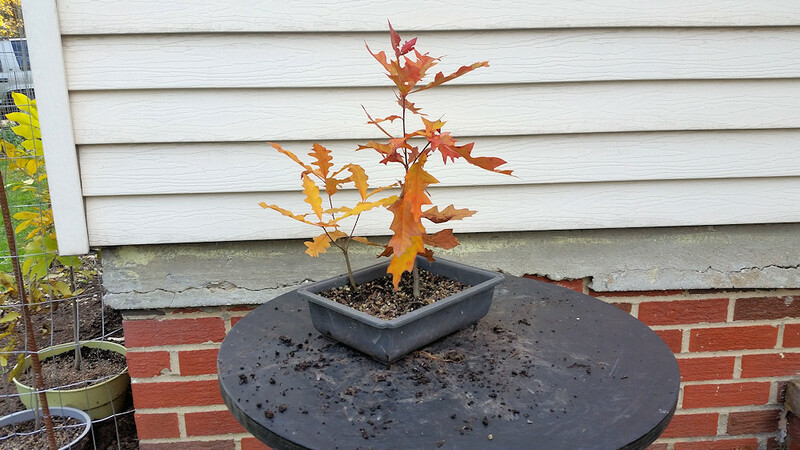 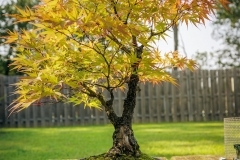 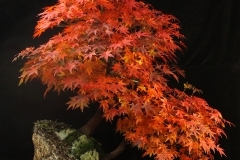 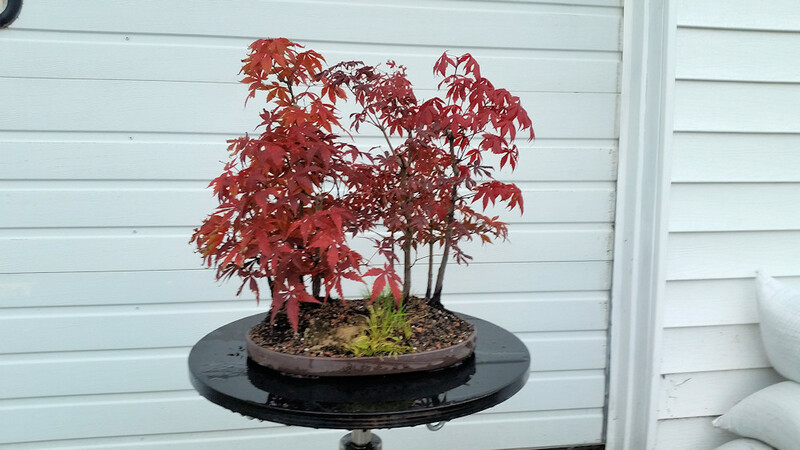 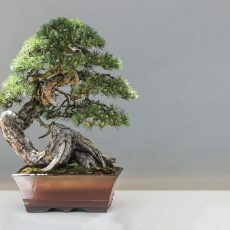 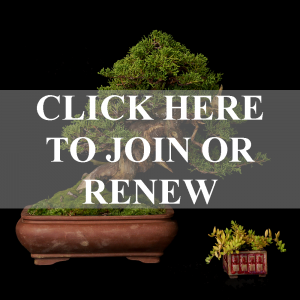 We’re now into meteorological winter and a time of dormancy for most bonsai trees. 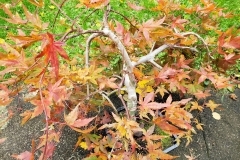 However, the end of the season offers once last chance for enjoyment before the winter doldrums hit. 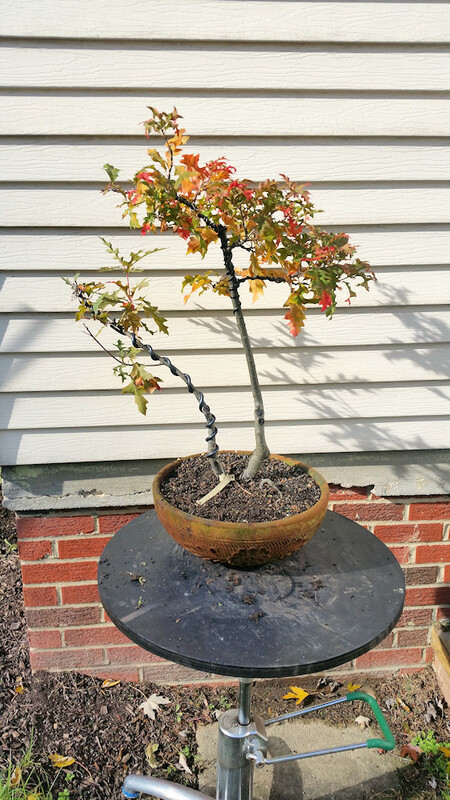 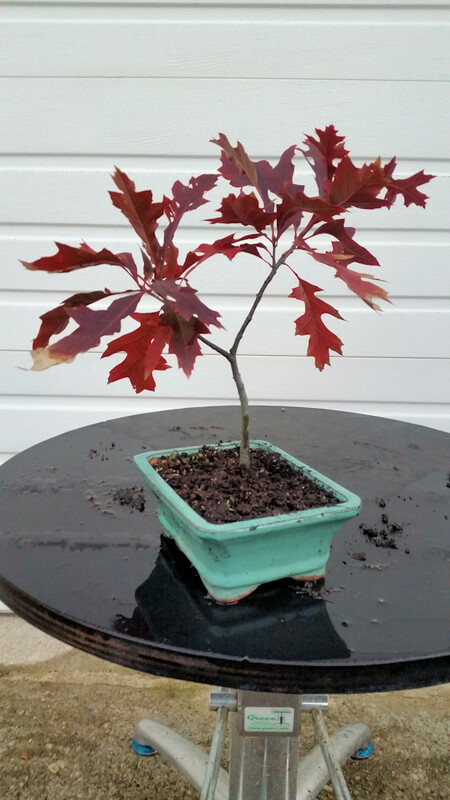 Browse through the gallery below to get a look at some seasonal color from a few of our members’ trees!